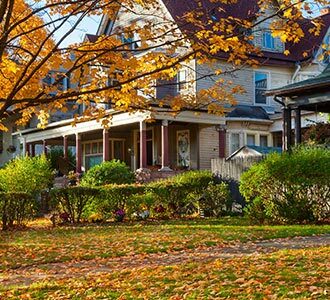 We offer Pressure / Power Washing in Toronto, ON, and cover the needs of both Residential and Commercial Properties. Call us for a Free Estimate today. What Do Our Power Washing Pros Do? With state-of-the-art power washing equipment, our pros can clean up any surface of your home or business landscape. Some stains and debris are not easily removed. And that’s when you need us the most. With pressure washing, sediment is adequately cleaned. From paint, chewing gum, debris, and dirt to grass and mold, we can remove anything to ensure clean surfaces. 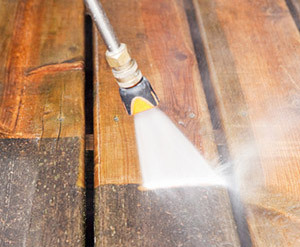 There is no one size fits all when it comes to power washing services. Each surface must be differently so that it will be cleaned effectively without being ruined. Not all dirt is removed with the same ease. Some stains are more stubborn than others. What we do is examine the extent of debris as well as the material of the surface to make sure the job is done professionally and correctly. Accuracy is the trademark of our team, and hence you can rest assured that we will power wash your property according to your needs. 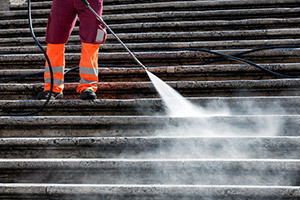 We have significant experience in power washing and guarantee efficient service no matter how dirty a surface might be. Our pros utilize innovative equipment to ensure the job is completed to the client’s expectations. We guarantee 100% satisfaction, outstanding customer service, and affordable prices. 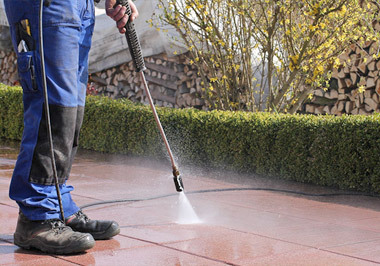 Our company offers fast response pressure washing in Toronto. 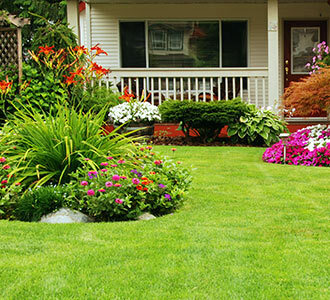 Our pros will be at your property as scheduled. Why Power Wash in The First Place? Some landscape dirt is not removed easily. Debris builds up over the years making it even harder to remove. Mold might contaminate some areas, and only pressure washing can ensure its removal. What we do is clean your surfaces so that you will enjoy clean environments at home and the best welcoming points for your clients at work. Call us today for a Free Estimate at 647-691-3119.